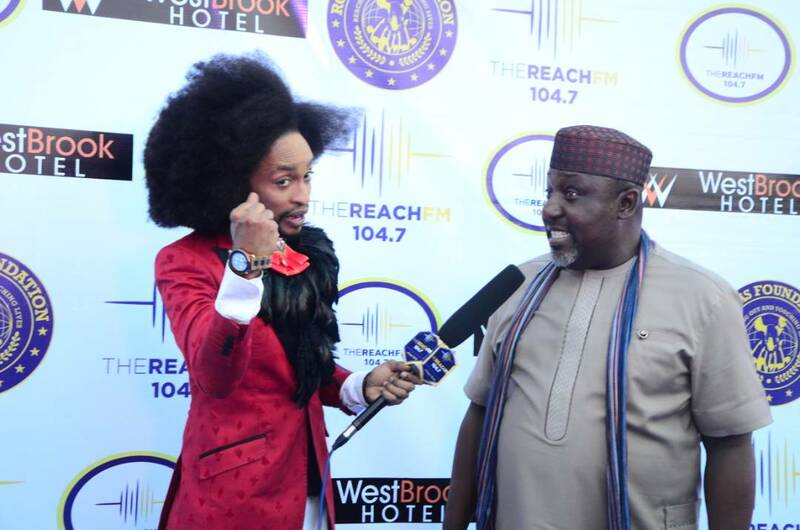 Owerri, the capital of city of Imo state was shut down on Saturday, May 4th, 2018, by key players in the Nigerian entertainment and media industry during the formal unveiling of the ReachFM and TV station in Owerri. The ceremony which took place at the Corporate Headquarters of the Reach Media Group started at exactly 5 pm with a blue carpet session, cocktail and tour of the station. The Governor of Imo state, Owelle Rochas Okorocha in his speech while commissioning the station called on Imo state indigenes to come home and invest in the fast-growing economy of the state. 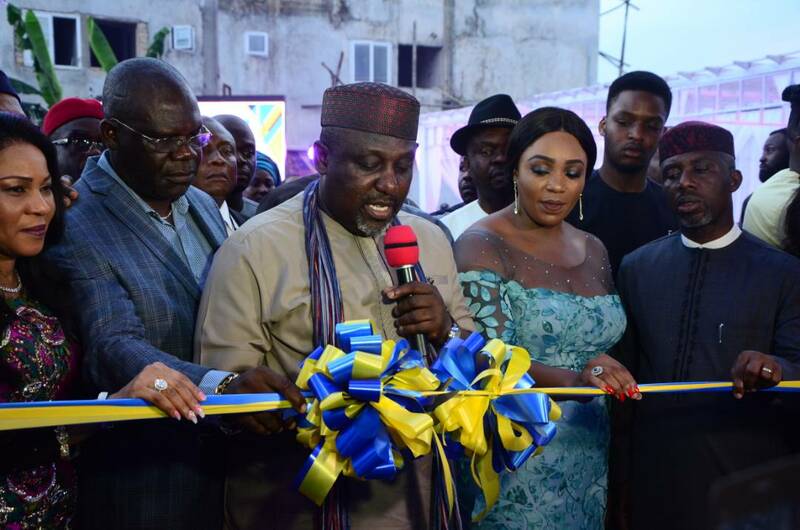 Okorocha who commended his daughter,Uloma Nwosu for believing in the development of Imo state, however, noted that Imo state is where it is happening now in Nigeria, arguing that apart from Lagos and Abuja, Imo state is the next fast-growing destination spot in tourism, media, real estate, entrainment among others. “We are welcoming ReachFm/TV, courtesy of Uloma Nwosu, my lovely daughter whom I‘m well pleased. She is one of the few people to answer the clarion call to come home and invest. So ReachFM/ TV has come to stay and Imo people should believe in their state by bringing home their investments. There is no better place to invest now than Imo state. I urge fellow Imo indigenes to follow the footsteps of Uloma, come home and invest in the development of Imo state.” he stated. In her address, the MD /CEO of the Reach Media Group, Uloma Nwosu pointed out that there is so much hate in the society due to lack of adequate communication, adding that the Reach Media team will bridge the gap in communication in order to promote love and happiness in the society. She maintained that every voice counts in Reach Media, stressing that ReachFm/TV has a better content and everyone will have a voice. She insisted that Reach Media Group is about impacting positively on the people as the station is set to change the world. Nwosu however used the opportunity to appeal to the people to help the Reach media group to reach out to the world by patronizing the station. 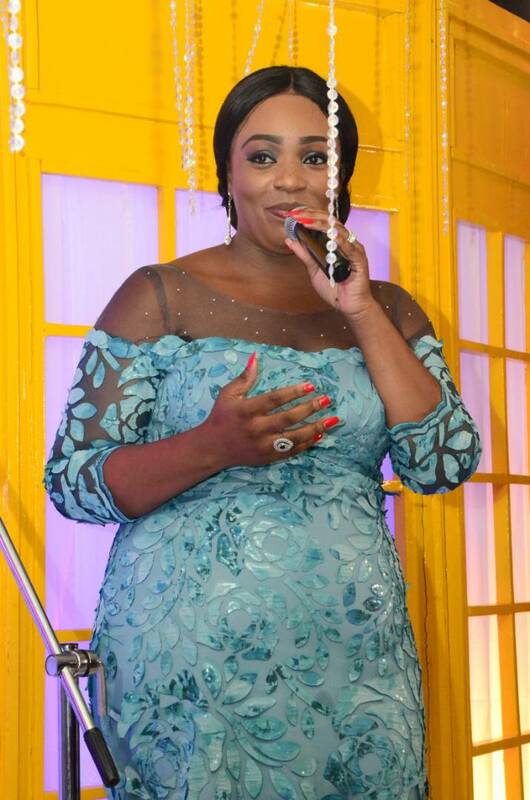 According to her, “Reach FM/ TV will take over the electronic media space in the Southeast. It will be the center of media attraction in the state. It is exciting to inform you that the ReachFM TV has come to stay.” The chairman of the occasion, Prof. Nnamdi Obiaraeri in his remarks noted that Imo state is the most tolerant in the geopolitical zones of Nigeria. He noted that The ReachFM TV has already started succeeding considering the quality of journalists hired as staff, pointing out that his ministry will do business with the station. The station’s manager, Sophia Taxa in her welcome address maintained that they want the world to feel the heartbeats of eastern Nigeria through ReachFm/TV, arguing that the station will help in rediscovering the very best of our values and culture. Amazingly, highlights of the historic event included a live performance by music star,2face Idibia alongside the presence of several Nollywood stars and entertainers.